We enable businesses to transform the way they market, sell and operate. We provide the fundamental technology infrastructure and marketing reach to help merchants, brands and other businesses to leverage the power of the Internet to engage with their users and customers. Our businesses are comprised of core commerce, cloud computing, digital media and entertainment, innovation initiatives and others. Through investee affiliates, Cainiao Network and Koubei, respectively, we participate in the logistics and local services sectors. Lyft was founded in June 2012 by Logan Green and John Zimmer to improve people’s lives with the world’s best transportation. Lyft is the fastest growing rideshare company in the U.S. and is available to 95 percent of the US population as well as in Canada. Lyft is preferred by drivers and riders for its reliable and friendly experience, and its commitment to effecting positive change for the future of our cities, as the first rideshare company to offset carbon emissions from all rides globally. Pravega an open-source project coming out of Dell EMC provides a new storage abstraction - a stream - for continuous and unbounded data. A Pravega stream is a durable, elastic, append-only, unbounded sequence of bytes that has good performance and strong consistency. Streaming technology has motivated us to rethink fundamental data processing and storage principles. As storage experts, Dell EMC is doing its part by designing a new storage primitive purpose-built for streaming data. We are open sourcing Pravega under the Apache 2.0 License to accelerate the adoption of streaming technology. Cogility Software is a leading data analytics technology provider focused on providing actionable intelligence in challenging complex environments. Cogility’s cognitive analytic enhances human and system performance by providing real-time contextual information and intelligence. Our hierarchical complex event processing engine enables real-time insight in dynamic situations allowing decision-makers to transform risk into intercession or opportunity. Accelerating the speed of informed, timely decision-making is Cogility’s critical mission. Our adaptable solutions are offered in a secure, scalable cloud that can be customized to unique requirements for multiple industry verticals. Yelp Inc. connects people with great local businesses. Yelp was founded in San Francisco in July 2004. 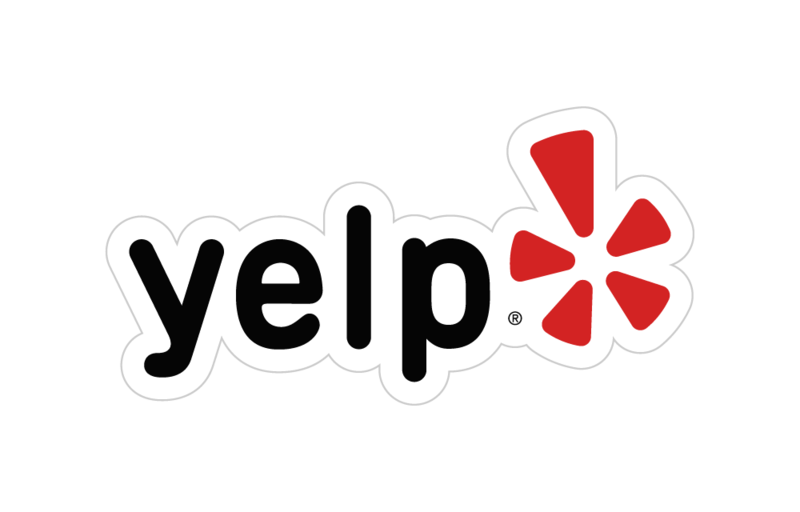 Since then, Yelp communities have taken root in major metros across 32 countries. Our users have contributed approximately 171 million cumulative reviews of almost every type of local business, from restaurants, boutiques and salons to dentists, mechanics, plumbers and more. Approximately 34 million unique devices accessed Yelp via the Yelp app, approximately 75 million unique visitors visited Yelp via mobile web and approximately 69 million unique visitors visited Yelp via desktop on a monthly average basis during Q3 2018. Eventador provides a simple, unified stream processing platform with fully managed, fully supported Apache Flink and that seamlessly integrates into your complete streaming ecosystem. Eventador’s Enterprise Streaming Platform is a single pane of glass enabling you to build your enterprise data bus with Apache Flink as the backbone and with seamless integration to technologies like AWS S3, ELK Stack, PostgreSQL, Apache Kafka, and more—all with true 24x7x365 hands-on support from our expert engineering team. Whether you’re just getting started or you’ve built your business on streaming data, Eventador delivers the solution to fully manage your Apache Flink stream processing ecosystem. Berlin Buzzwords is Germany's most exciting conference on storing, processing, streaming and searching large amounts of digital data. It focuses on open source software projects. The 10th edition of Berlin Buzzwords will be held on June 16-18, 2019 at Kulturbrauerei. Formerly known as DataEngConf, our event series was initially created in 2013. The data industry is changing fast, and Data Council has supported and helped shape, its explosive growth. In 2019 we became Data Council to give us the breath to embrace all data topics: infrastructure, engineering, science, machine intelligence, analytics, and AI product development, along with new features and tracks to reflect the unique challenges that have emerged in building data-oriented teams. The ASF provides an established framework for intellectual property and financial contributions that simultaneously limits potential legal exposure for our project committers. 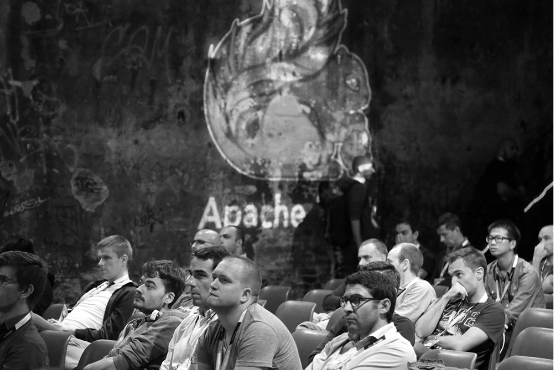 Through the ASF’s meritocratic process known as “The Apache Way,” more than 500 individual Members and 4,500 Committers successfully collaborate to develop freely available enterprise-grade software, benefiting millions of users worldwide. Women Who Code is an international non-profit organization that provides services for women pursuing technology careers and a job board for companies seeking coding professionals. The company aims to provide an avenue into the technology world by evaluating and assisting women developing technical skills. In addition to training, professional evaluations, meetings, and scholarships, Women Who Code offers networking and mentorship. As of 2017, the organization has executed more than 5,000 free events around the world, built a membership of over 100,000, and has locations in 60 cities in over 20 countries. WomenHack is a community that aims to empower women in tech by facilitating access and transparency in the industry through networking and recruiting events, anonymous workplace reviews, and strategic alliances. EventBrowse.com aggregates data from various platforms, venue websites, and other sources to create a comprehensive database of relevant business events and conferences in major metropolitan areas in the US. These events are curated into weekly newsletters, providing recommendations for more than 150,000 subscribers. Our online directory and weekly newsletters curate the best events in the most convenient formats.